Lent is the period of 40 days, excluding Sundays, which comes before Easter in the Christian calendar. Beginning on Ash Wednesday, Lent is a season of reflection and preparation before the celebrations of Easter. By observing the 40 days of Lent, Christians draw a parallel with both Jesus Christ's sacrifice and withdrawal into the desert for 40 days at the beginning of his ministry, and the Israelites’ journey of 40 years to the Promised Land as told in the book of Exodus. Lent is often marked by fasting, both from food and festivities. Many Christians in the Church of England may also take up something for Lent, such as praying daily or giving more to charity. The underlying purpose is to draw closer to God. Compline is the last service in the monastic daily cycle of prayer. Its English name comes from the Latin for completion, as it completes the working day. It is also known as Night Prayer, the prayer before sleep. 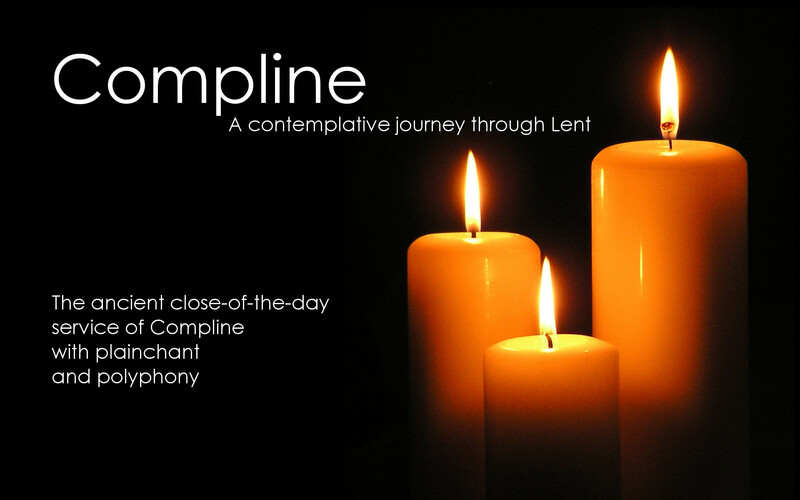 This short service of Compline will remain broadly similar week by week, with additional music that will change to accompany our journey together through Lent. There will be opportunities for reflection through the simplicity of the setting, the beauty of the music, and the periods of silence. St Martin’s Church is on the corner of Exeter Cathedral Green by the Royal Clarence. 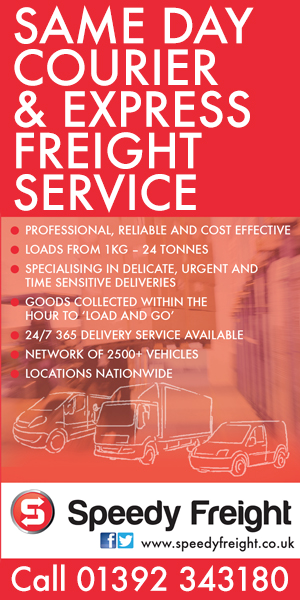 The service is free and unticketed. It is cohosted by the Churches Conservation Trust www.visitchurches.org.uk, which looks after St Martin’s, and there will be a retiring collection for church upkeep. It is recommended that you wrap up warm!